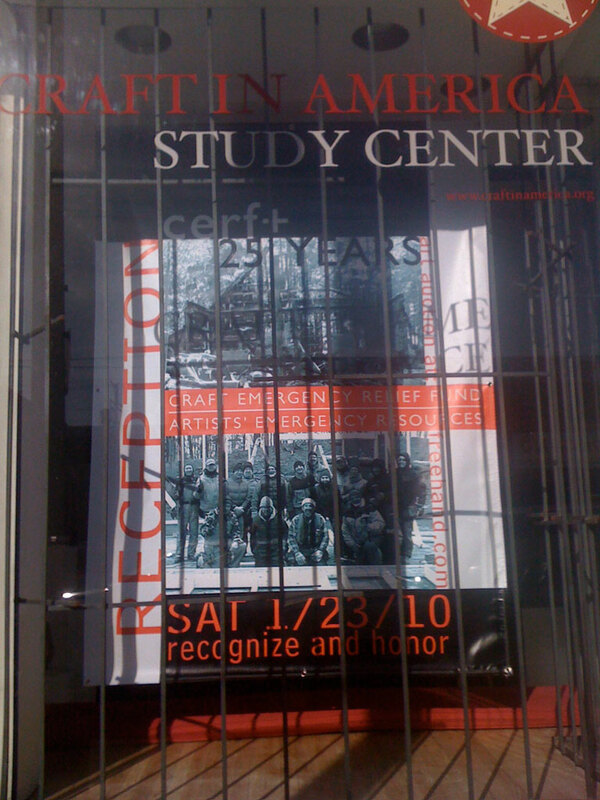 Please join us at the Craft in America Center on January 23rd to celebrate CERF+’s 25th anniversary. This reception also features an online auction. CERF+ has been dedicated to the development of programs for: EMERGENCY RELIEF AND READINESS, helping artists and craftspersons recover from tragedies. CERF+, a national non-profit, will be honored by Craft in America and Freehand Gallery for its 25 years of service strengthening and sustaining the careers of craft artists throughout the United States . 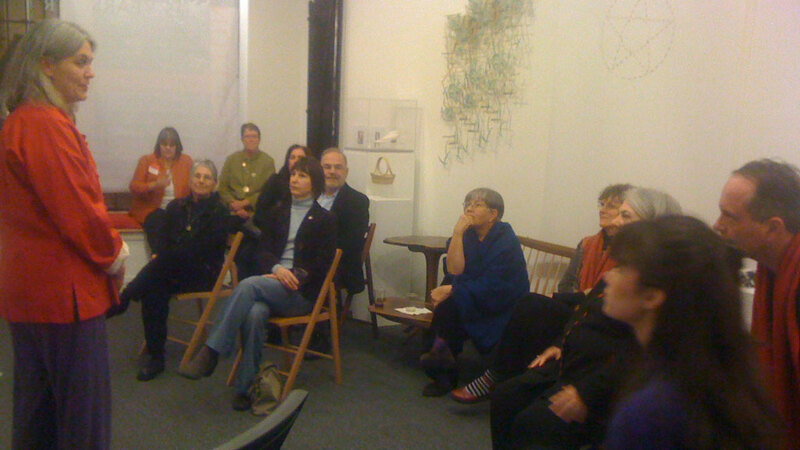 CERF’s assistance has helped hundreds of professional craft artists recover from career-threatening emergencies. Since 1985, CERF+ has awarded more than $1.4 million in grants, loans and brokered assistance to artists after emergencies. CERF+ is also focused on artists’ emergency readiness and has recently launched the Studio Protector: An Artist’s Guide to Emergencies. This first-of-its-kind, artist-designed, artist-tested wall guide and companion website helps artists cover their “A’s” (their art, assets and archives, that is) in the event of an emergency. It features details on what to do in the minutes before a disaster strikes, how to clean up after a calamitous event. This survival kit for creative types of all stripes is expanding CERF’s work exponentially, www.studioprotector.org. The Studio Protector will be on display and on sale at the Craft in America reception.